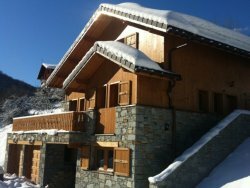 We are a small friendly ski company offering value for money ski holidays in 6 excellent catered chalets France giving a high-end personal service in MERIBEL Les Allues. 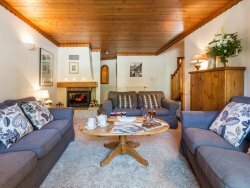 The majority of our Meribel ski chalets are located within 100m of the ski lift. 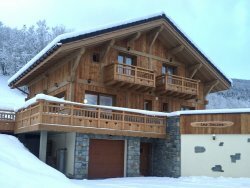 This gives easy access to the slopes, Meribel skiing and the world renowned 3 valley ski area. Ski hire, shops, courtesy minibus service, great restaurants and a lively bar all on your doorstep. 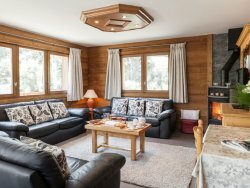 A superb Meribel chalet, with hot tub, steam room, sauna, log fire, wifi, all rooms ensuite, at very affordable prices. Sun terrace with hot tubs, cosy log fires, free wifi. Lots of creature comforts.